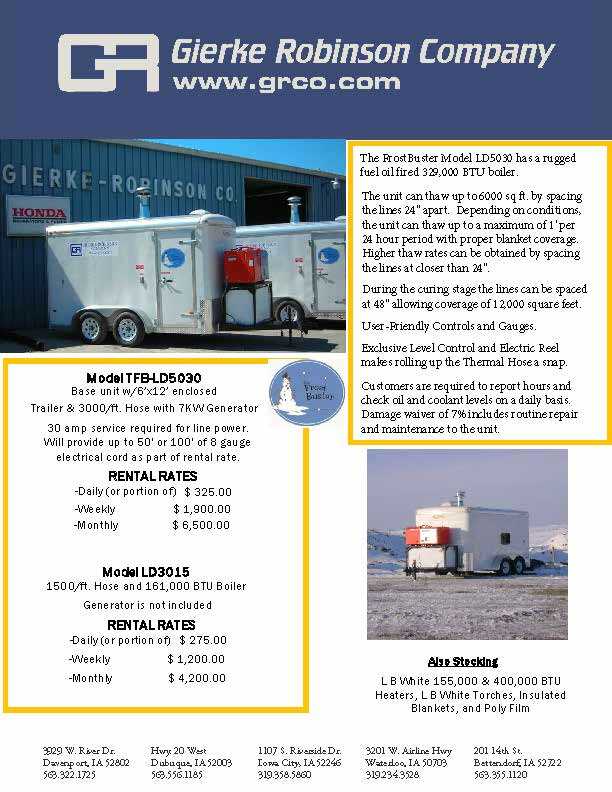 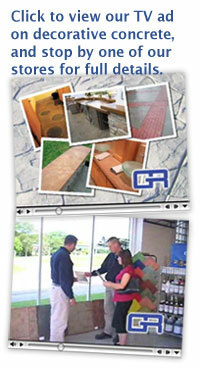 To download our FrostBuster with Generator Flyer, click here. 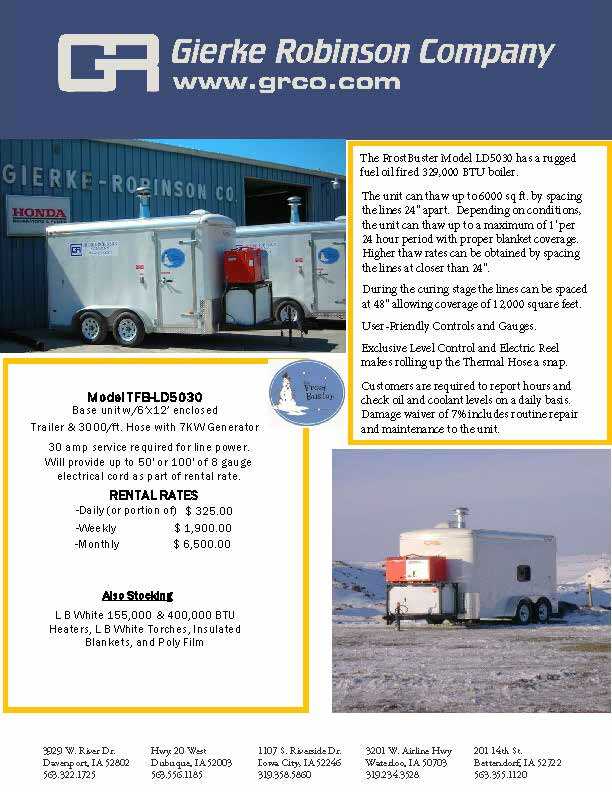 To download our FrostBuster Flyer, click here. 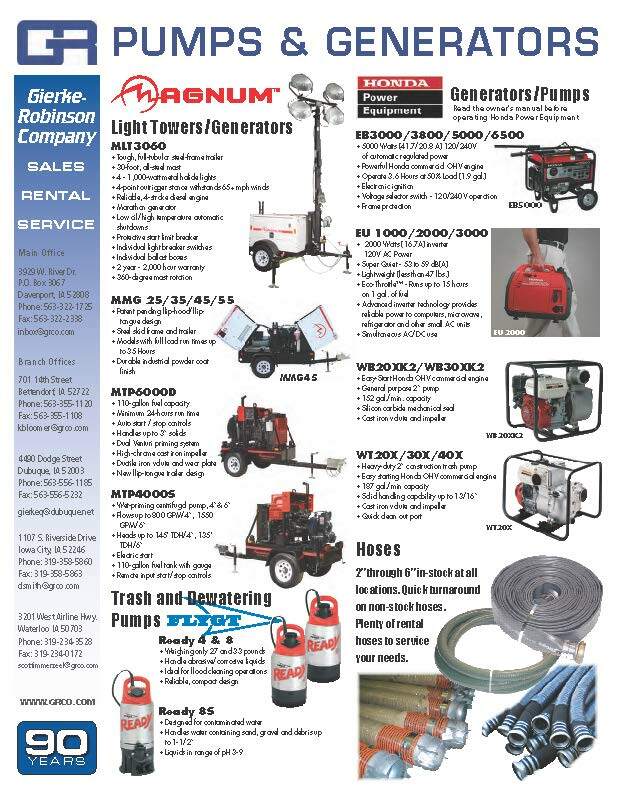 To download our pumps-Generator Flyer, click here. 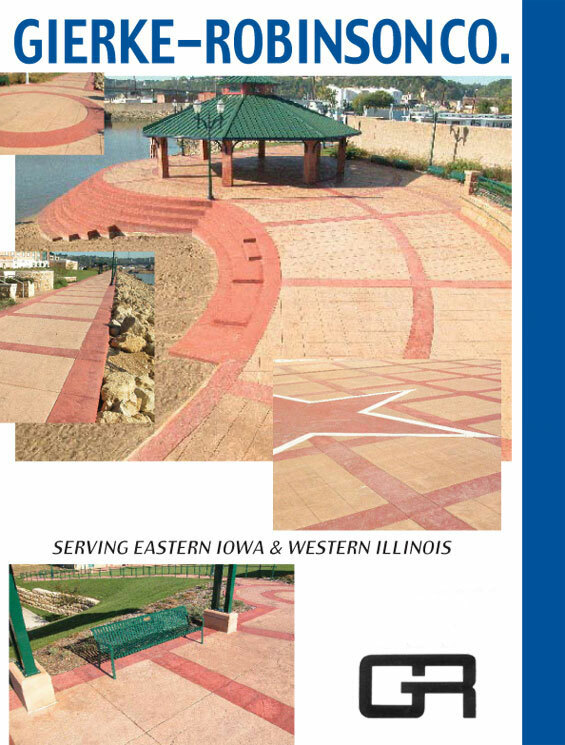 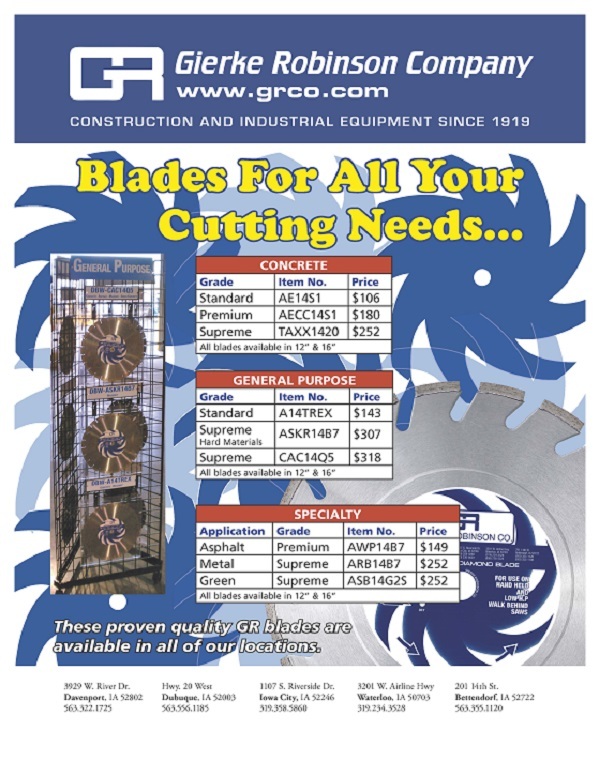 To download our Blade Flyer, click here.